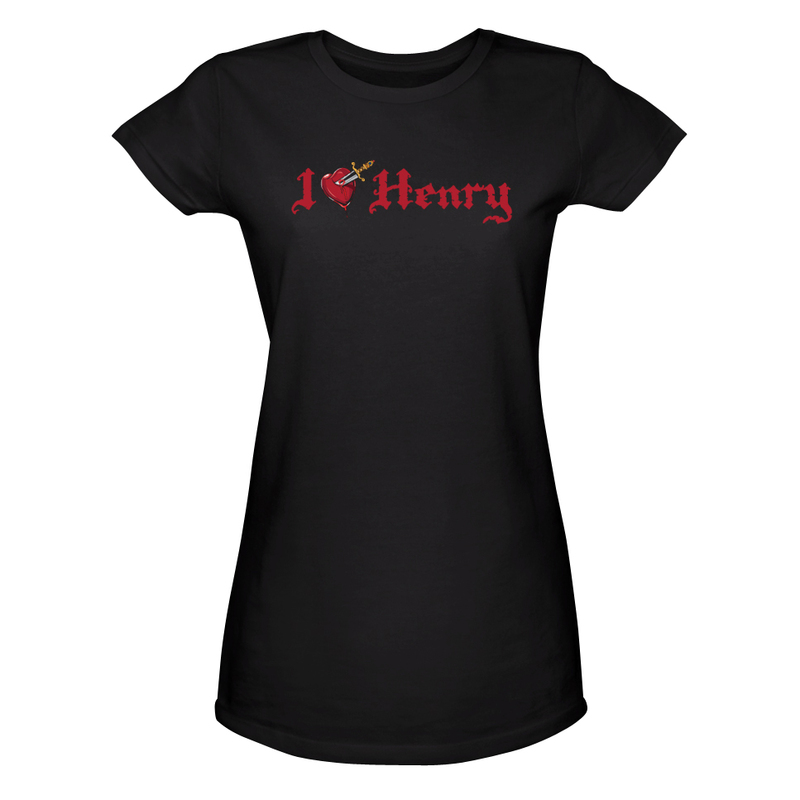 The Tudors women's t-shirt in black, which reads "I Heart Henry," shows everyone where your loyalties lie.  An imported 100% cotton, slim-fitting t-shirt is available in women's sizes small to XL. The Tudors shirt features the statement written in elegant script, with a dagger solidly thrust into the heart as a true reminder of the eventual fate of those who loved Henry VIII.